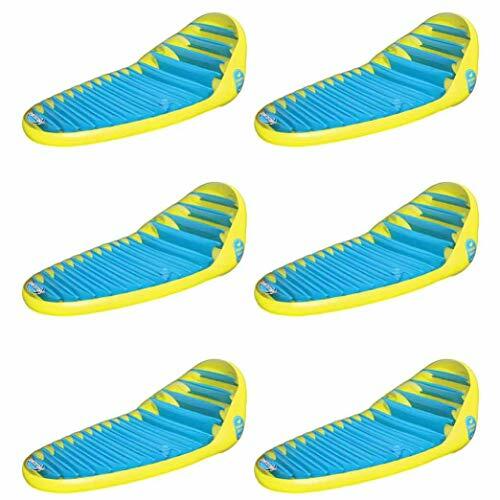 Add some luxury to your pool, lake or beach experience with these 2 Sportsstuff Banana Beach Lounges, a inflatable water rafts for one. It's even more comfortable than it looks! Lounge in style with a cool drink sitting in the molded cup holder. If you're on a lake, be sure to tether it to a moored boat, dock or a friend's Banana Beach with the molded rope holder, because it's so comfortable you'll probably fall asleep. The lounge features a sleek ergonomic backrest and thick, durable 20 gauge K80 construction. 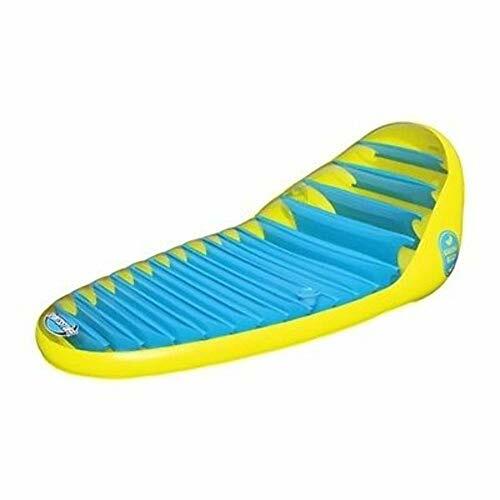 It's equipped with a speed safety valve for easy inflating and deflating. Relax out on the water on these 2 Banana Beach Lounges. 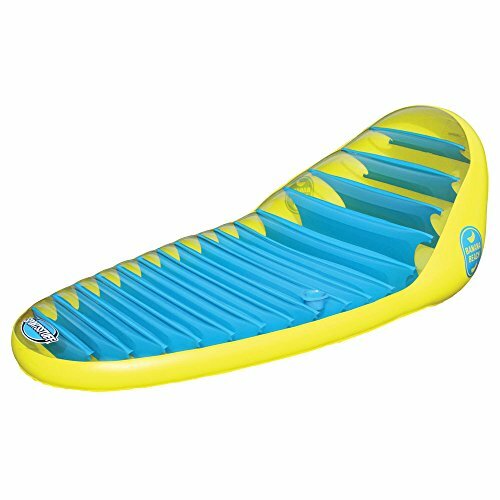 Add some luxury to your pool, lake or beach experience with Sportsstuff Banana Beach Lounge, an inflatable water raft for one. It's even more comfortable than it looks! Lounge in style with a cool drink sitting in the molded cup holder. 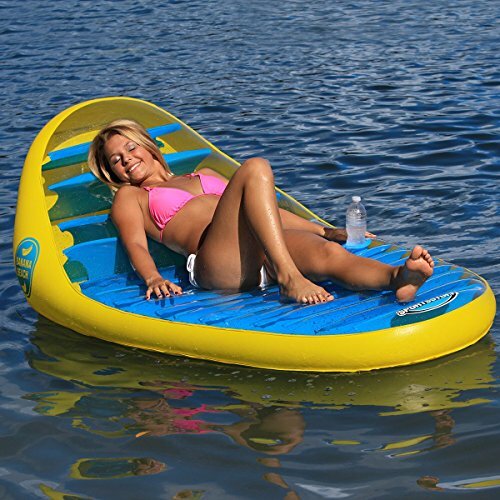 If you're on a lake, be sure to tether it to a moored boat, dock or a friend's Banana Beach with the molded rope holder, because it's so comfortable you'll probably fall asleep. 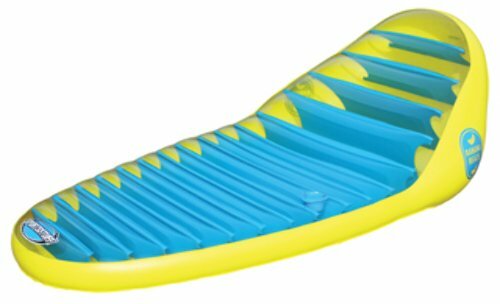 The lounge features a sleek ergonomic backrest and thick, durable 20 gauge K80 construction. 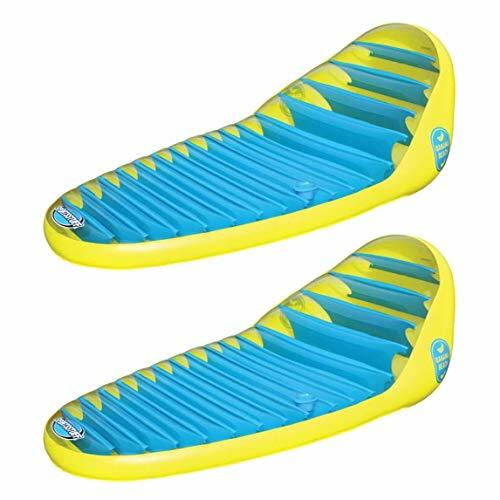 It's equipped with a speed safety valve for easy inflating and deflating. Relax out on the water on the Banana Beach Lounge. Shopping Results for "Sportsstuff Banana Beach Lounge"